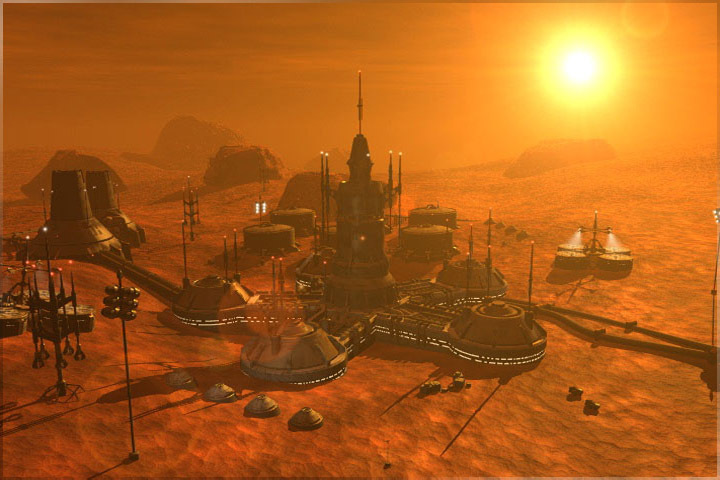 Want to Start a Mars Colony? Virgin Airlines CEO, Richard Branson has revolutionized the travel industry but the billionaire entrepreneur already has his sights sets on virgin territory. As the U.S. government closes its shuttle operation, Branson's Virgin Galactic is preparing to offer commercial space flights at $200,000 for a two-hour flight, likely in the next year. His plan? To make space flight as common as taking a plane. "It's going to be absolutely incredible because finally people ... ordinary people will be able to have a chance to become astronauts, go into space," he said Tuesday morning on "CTM." "There are only 500 people who have ever been into space. They are the privileged astronauts ... we just want to enable people to become astronauts and experience it," Branson explained.